When we watch a great video or photo we only see the end product. We think, “Wow, that’s amazing. I’ll never be able to make a video like that!” But what we fail to see is the years of blood, sweat and tears that it took to get there. The thousands of hours of editing. The hundreds of videos that never got any traction. The combination of luck and perseverance and negative feedback that we needed to improve. 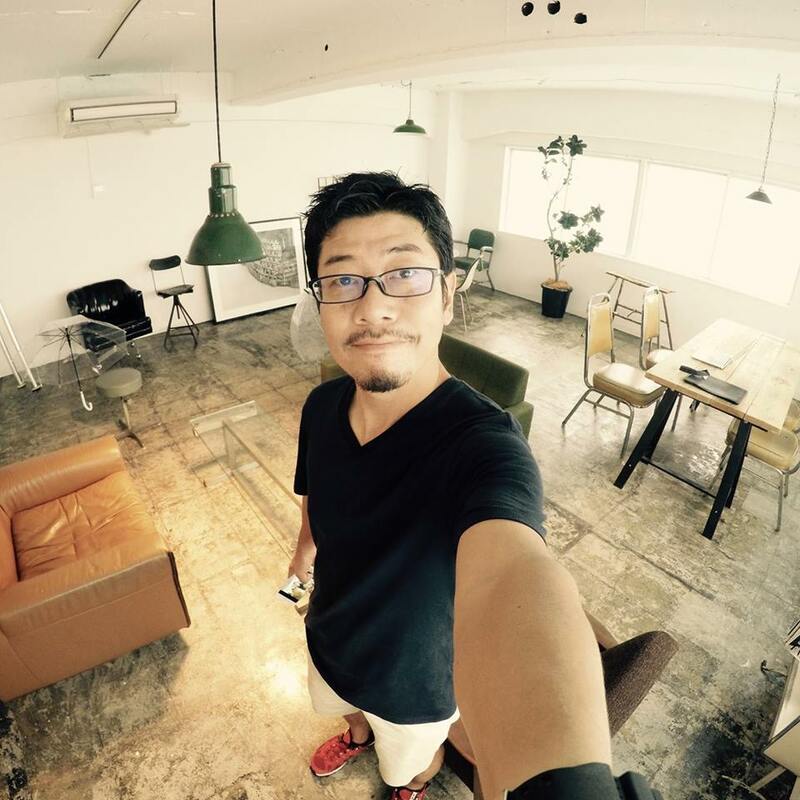 I sat down with my friend Atsushi who really personifies the journey of a content creator who’s been there. He used to be a sales guy working for a traditional Japanese company, but took a big, big leap into the world of video production — quite risky considering Japan’s conservative culture. 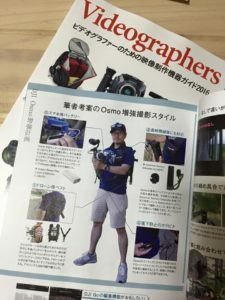 Five years later he is a professional videographer in Tokyo and the official GoPro representative for Japan. He’s been making great content for years now and has a couple of drones in his arsenal. He’s created beautiful commercials for car brands and regularly documents his journeys across Japan through the lenses of his drone camera. I was doing sales in a cosmetic company in Japan called Shiseido. It was ok. I was always tinkering with different side projects and eventually bought a cheap digital camera. I remember it was a Canon IXY. I used my compact digital camera to make videos of my friends sometimes, just for fun. I remember one time a made a movie of a trip I went on with my friends and I kind of gained interest from there. Honestly I thought the videos were garbage but my friends liked them. So I started making more. I kept making movies for fun. One day my friend commented on how good one of them was, so I thought I might have a knack for it. So I went out and bought a nicer camera. Gradually I upgraded pieces — I’d buy a better lens and better equipment. I started to get better slowly. What software and equipment did you use back then? At the time I used an old editing software, honestly I can’t remember the name of it. Some windows editor. In 2008 I bought an iMac and started editing on iMovie. In 2011 I bought a Canon EOS 60D and then I installed Final Cut Pro X 10. I started a Youtube channel in 2008 but nothing happened. I showed those videos to my friends and family mostly. Around the same time I started my blog too. Youtube and my blog changed my life. It actually became popular. They are great because you can get feedback which is important. My first video that blew up was a trip to Shimami — “Brompton to Shimanami.” And a couple from France actually came to visit me. I realized that a movie can actually change peoples actions — it was very exciting to me. When did you decide to leave your full time job? I left my company in 2014. I remember I felt like a tiny cog in a big wheel in my company. When I realized my small movie could make a big impact and cause people to take action, I decided to leave. I already had a few projects going on at the time and some money to sustain me. Everything was by introduction on social media. Mainly my Facebook page. People really liked my work and I showed it. Social network is very important. Basically I would upload all my videos and content and that would attract people. I started a blog. From that blog I started introducing my movies on the same page. People would share it on Twitter. For example on my blog I wrote about editing tips and people were searching for my blog, and realized it was useful, bookmarked it and that increased my page views. Up until now I have written 800 blog posts total since 2011. I quit my job 2015. Those three years were very hard. Every week I would write almost every day. Sometimes I would write 3 articles every day. Again the social network was very important. Saving money. I had to be thrifty. I would sell my stuff Yahoo Auctions. I planned and took action for 3 years. In 3 years I made about 200 videos. What about drones? When did you get into drones? In 2015 I got my first Bepop Drone. I wasn’t really using it for video and more for fun. We would take the drone out to the tea field. One day I helped my friend out taking a short movie for free. And then after that film my friend introduced me to another person in Nara prefecture for a new project. For the new project I decided to buy a Phantom 3. And that was basically the start. My style is I finish a project, then I upload it on youtube. And my portfolio brings another project. It’s a good circle. It’s important to always put our content. This portfolio I introduced on my twitter and Instagram, and then another project comes to me. And then I bought a Phantom 4 recently and DJI Mavic Pro. Whats your drone of choice now? A DJI Mavic Pro because its so portable! What photo/video settings do you use on your drone? Honestly I pretty much keep everything in Auto mode. I do everything in post production. 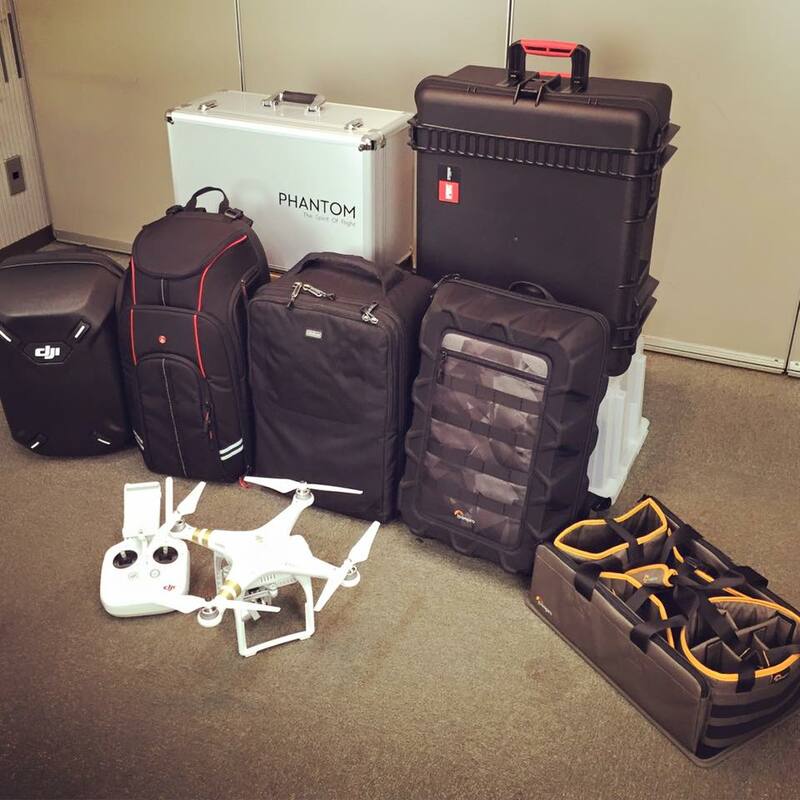 How do you prepare for a drone shot? Drone footage is just part of the story. The operation of the drone isn’t so important for me, its more about how it fits into the story and what shot I can get. My goal isn’t just about drone necessarily, its more about capturing the most beautiful shot. Many times I take really, really basic shots with the drone and plan out a story line. What camera do you use now? Software? I recently bought a Panasonic GH5 and had a GH4 before. And 3 GoPro Hero5’s. And recently bought a new Sony Alex100, it’s a compact digital camera. I use that one mainly for traveling. Whats your favorite drone video that you made? Thats a tough questions. My most memorable one is the Brompton tour because of the impact it had — it changed my life. 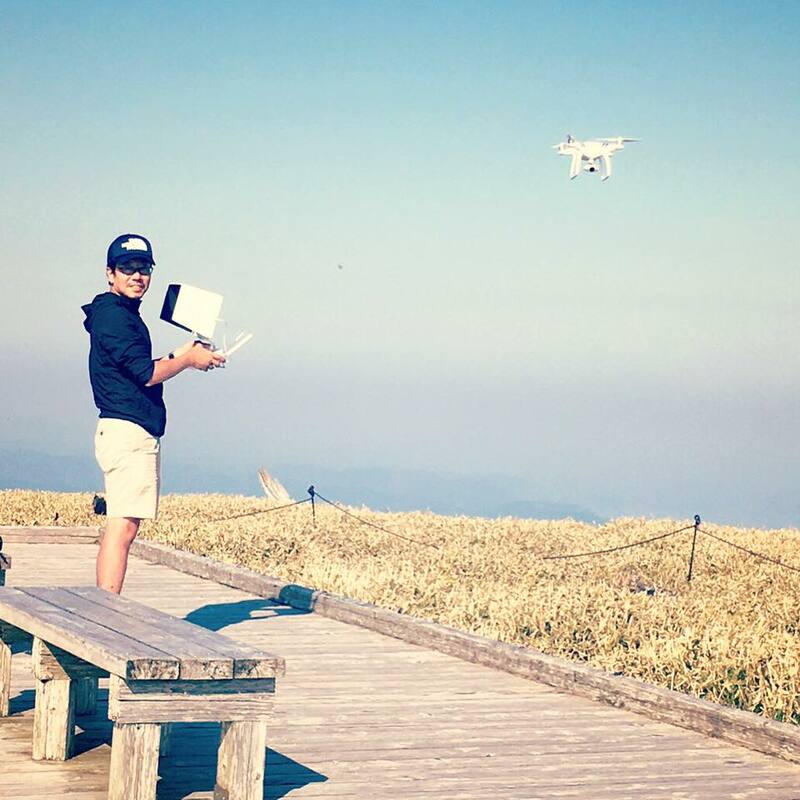 What advice do you have for up and coming drone videographers? Keep on uploading your videos and getting feedback. And then try again. Make it better. Keep on uploading. Don’t stop. Look at movies that you like, watch them over and over. Copy the styles a bit and make it your own. That way you can find the gap in your video skills and work on it proactively. If you finish the video and don’t look at it, you won’t know where you went wrong. You need to be constantly improving your work. Reach out to us today if you’re a new plot in Japan or are looking to shoot a video!